Unique pottery shard replicas hand made in sterling silver (.925) These originals are only available at upcoming art shows or by special request. Prices for the one-of-a-kind replicas start at $250. Select shards are cast in sterling silver (.925) from an original handmade piece. 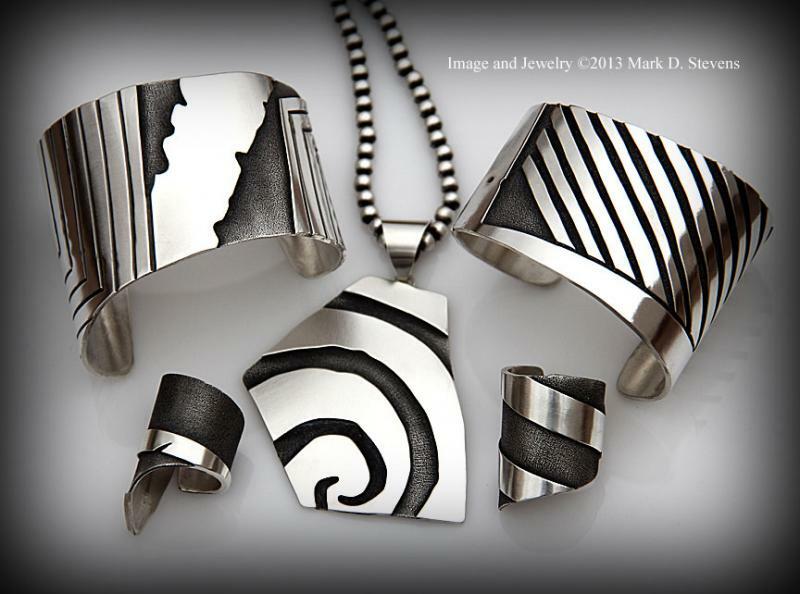 All images, artwork, photos and jewelry designs contained in this website are the property of Mark D. Stevens. ©2008-2017 Mark D. Stevens. All Rights Reserved.